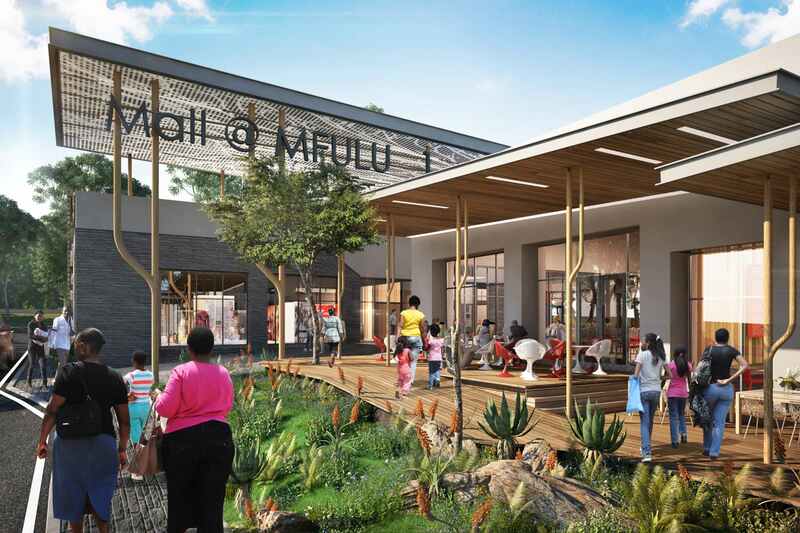 The Mall @ Mfula was completed in 2016 in Piet Retief, Mpumalanga, South Africa. It is highly visible on the N2 which has exposure to high traffic volumes. 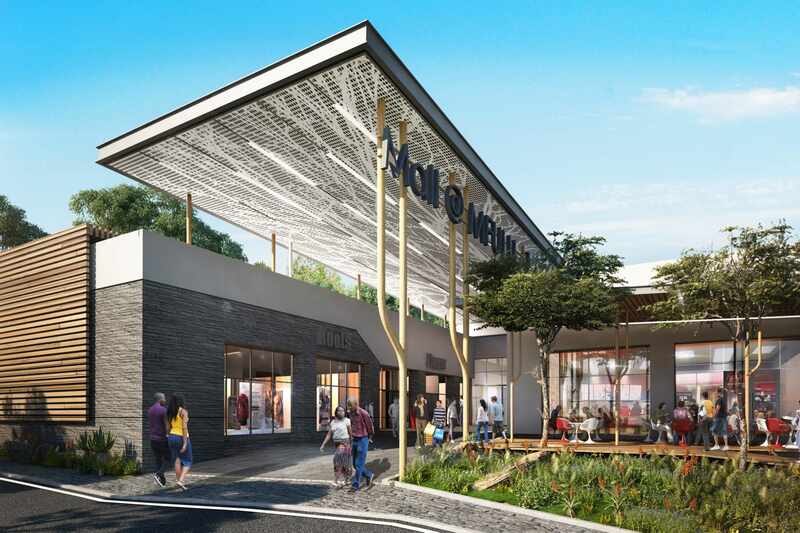 It is the first mall of its size in the region, creating a modern shopping, dining and lifestyle destination in the heart of Piet Retief. It is a fully enclosed mall with 18,000m² lettable area, and is anchored by several large national tenants.